Cryptocurrency or otherwise called the currency of the future is a form of a digital asset which works on computer algorithms for its generation and transaction. Recent times have seen a sudden rise in this form of currency across the globe. It is considered as one of the major breakthroughs of the world of internet. Ever wondered how can you avail it and use? Where to begin with? The answer lies in getting oneself a cryptocurrency wallet. Now, what is a cryptocurrency wallet? It is a wallet which is used for storage of cryptocurrency. Even though it does not directly store the currency rather stores the digital codes otherwise called the public and private keys to enable sending and receiving of the coins. A cryptocurrency wallet also acts a personal ledger for your transactions. Keeping this concept, there are varied types of wallet available for enabling transactions of this virtual form of currency. Broadly they are divided into two categories which are a cold wallet or hot wallet. The Hot wallet is a form of storage which is usually online and accessible through a web portal and on the other hand cold wallet is a form of hardware storage which is offline. Now let’s dig deep into what these kinds of wallet are all about before you decide which wallet to opt for your first virtual transaction. The easiest of the storage and also less secure compared to others. 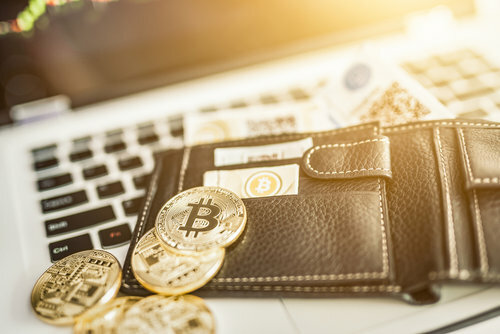 It is the type of wallet which is stored in online software or hosted in the cloud to be accessed through any medium connected to the internet. From buying, selling to storing value all can happen at one place. Even though they are convenient to access, yet the digital codes are hosted online and controlled via the third party that make it prone to security threats.  A form of Cryptocurrency wallet which runs on the smartphone application. Mobile wallets are otherwise called software wallets which could make your virtual currency accessible through mobile phones. This form of wallet is smaller and easy to use. Unlike mobile wallets, these are a form of software wallets which could be downloaded on your PC. Desktop wallets are accessed only on that device or PC on which it is downloaded. It gives more control over the private keys. It provides the highest level of security as long as the device on which its downloaded is secure. This is the effective form of cold storage method. These are the closest to giving a physical form to the cryptocurrency. Private and public keys are printed out in form of QR code. This form of cold storage completely eliminates the need for digital storage. It provides a secure way of storage, as until and unless the computer data storing information is mishandled, your wallet remains untampered. Transfer of funds can be achieved by utilizing the public address shown on the paper and while spending currency, transferring from paper wallet to software wallet is required. This process of transferring from paper wallet to software wallet is called sweeping. When cryptocurrency is stored on dedicated hardware devices such as USB, is called a Hardware Wallet. They are the most user-friendly of all the wallets and can store any form of the currency. Since it is stored offline, it provides the highest of security than other wallets. One just needs to plug into a computer with internet to make transactions while storage is offline. It is compatible with all web interfaces. In short, every cryptocurrency wallet has its own security concerns and advantages, making the choice is not much difficult as long as you can make transactions with ease. What is of rising concern is how well you secure your private key. Irrespective of the wallet, your private key is what to be stored with utmost security. Previous articleEthereum Blockchain: What is it?